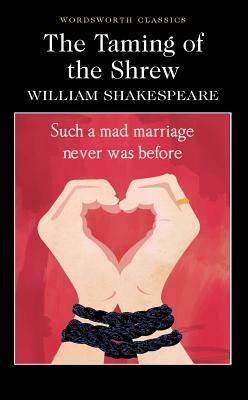 The Taming of the Shrew is one of the most famous and controversial of Shakespeare's comedies. The central relationship, in which Petruchio boisterously 'tames' a rebellious Kate, has often appeared problematic. In the theatre, it has been treated in a diversity of ways, so that Kate's apparent capitulation varies between the ironic and the sincere. Feminists have been divided in their responses. The provocative vitality of this comedy has been transmitted by numerous adaptations for stage and screen, notably the film directed by Franco Zeffirelli and the Cole Porter musical, Kiss Me, Kate.